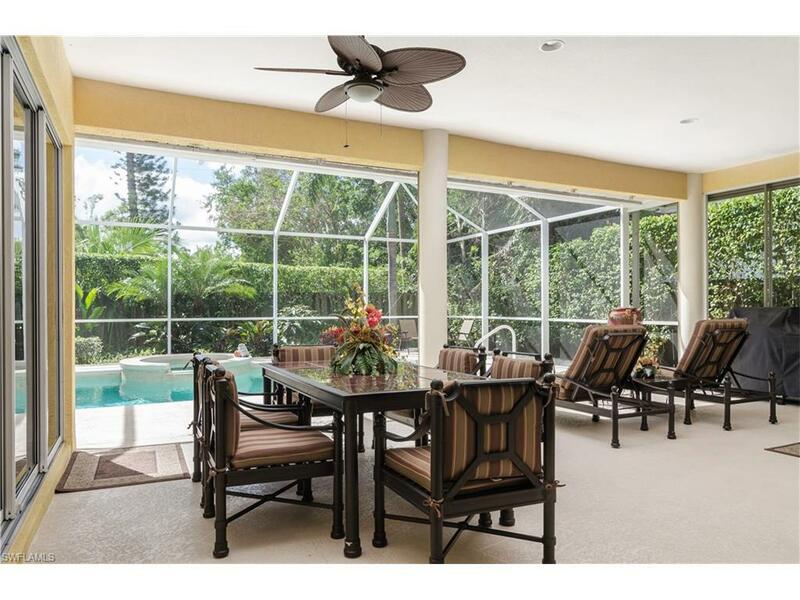 380 5th Ave N, Naples, FL 34102 (MLS #217064209) :: Clausen Properties, Inc.
Live in one of Naples' most pleasant neighborhoods just steps to the beach! 380 5th Ave N welcomes you from the circular drive into an open living room with views out to the private covered lanai, heated pool and hot tub beyond. Lush landscaping provides ultimate privacy around the pool area, which is complete with chaise lounges and southern exposure for soaking up the sun! A screen enclosure keeps bugs away so you can enjoy grilling meals outside on the gas grill and dining under the covered lanai. Inside, a split floor plan places the master bedroom on the west side of the house with a king size bed, flat screen TV and massive en suite bath. Two guest bedrooms are located on the east side of the house along with a den/office with a sleeper sofa. Built for entertaining, the home's fully equipped granite and stainless kitchen with breakfast bar opens to a smaller dining area for four while the formal dining room seats an additional six to eight people. 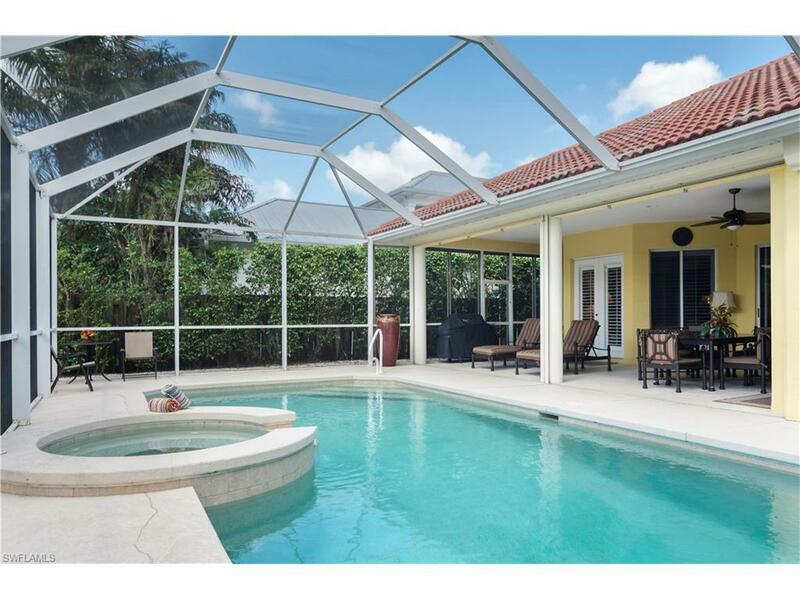 When it comes to location, this home will delight even the pickiest of Naples lovers! Listing courtesy of Daane Properties Llc.